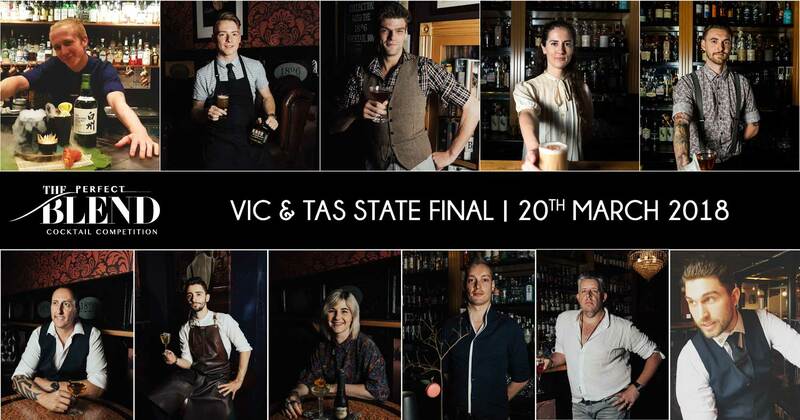 Clear those calendars, come support, and cheer on your fellow industry comrades that have made it through to the State Finals for 2018. Out of 450 entries, there are 11 that will be representing your state! Some are brand new to the competition scene, whilst some may be returning to the stage- either way you’ll witness some awe-inspiring talent on the evening. We need not remind you it’s also a great way to enjoy a few delicious cocktails on us, among friends, and make it a night to remember ( or not)…. RSVP is ESSENTIAL – www.the-blend.com.au head to the what’s on page .